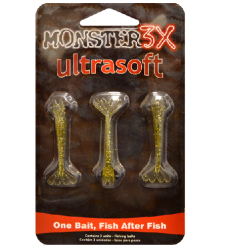 PRODUCT - Ultrasoft 2 1/4"
The Ultrasoft 2 1/4" shrimp is the strongest soft plastic bait available in the market today. 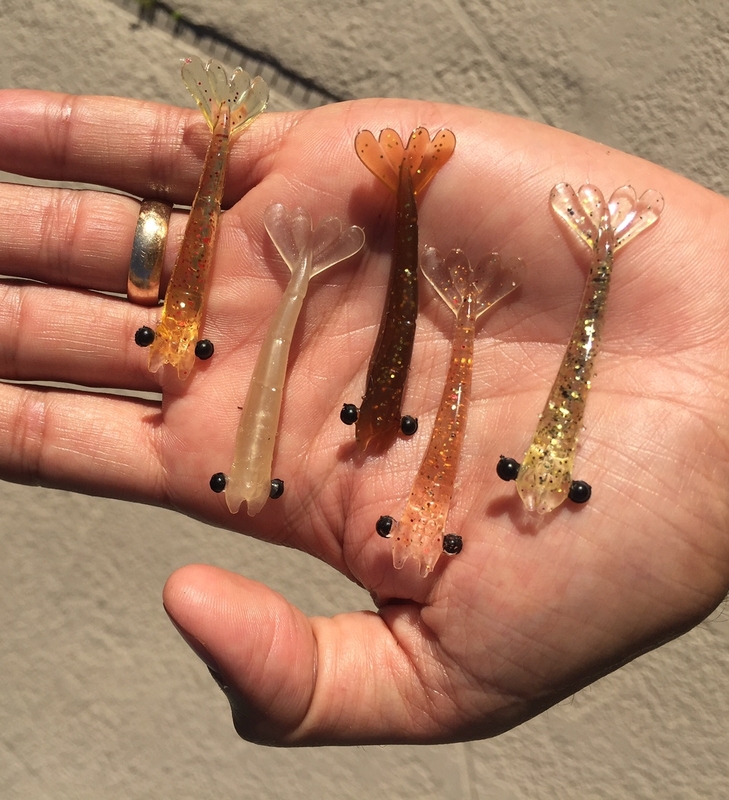 With its solid body structure this shrimp is virtually unbreakable. 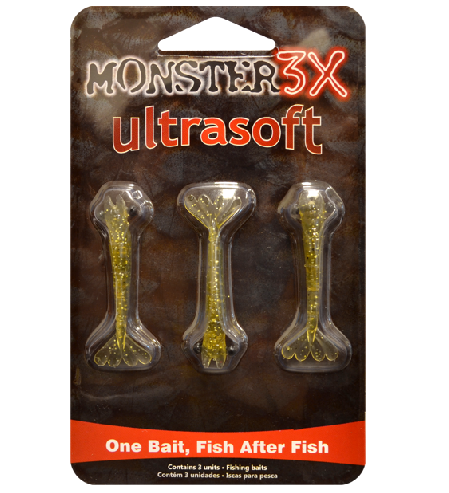 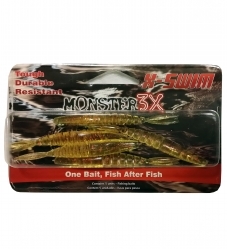 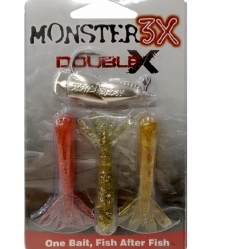 Its buoyant design allows this bait to float naturally. 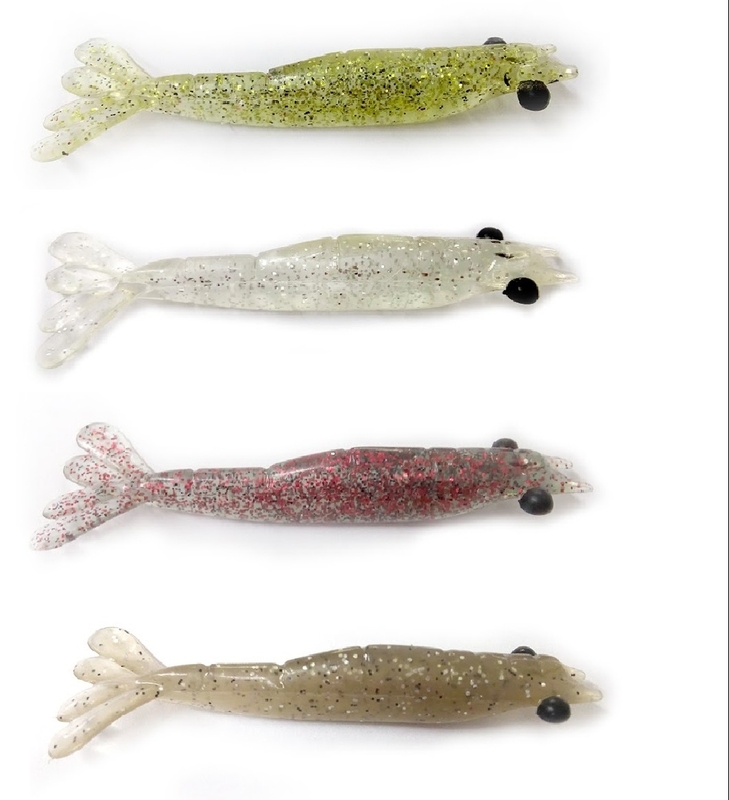 This bait is best used with a jighead. 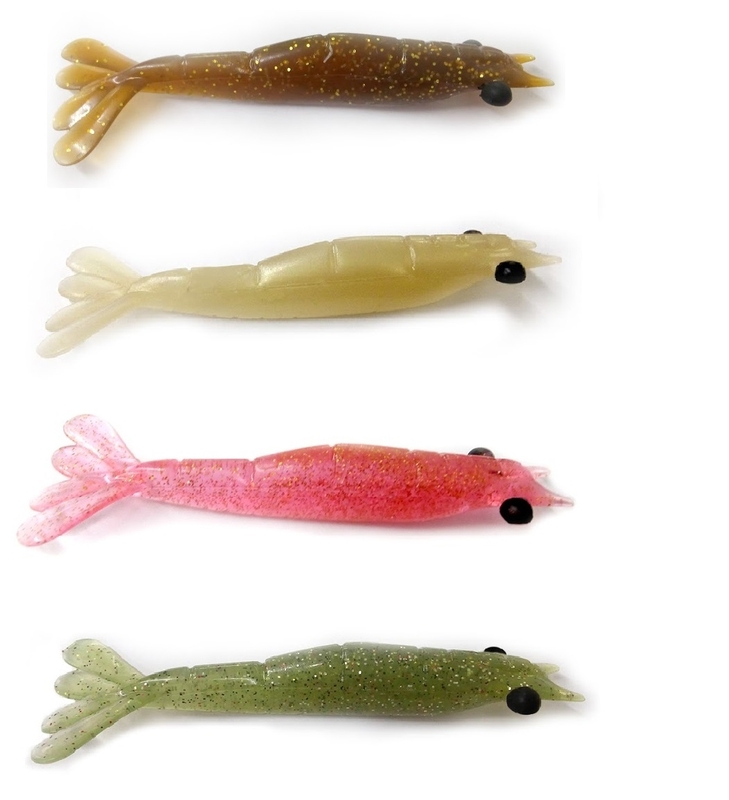 Colors: *If you do not see your color choice in the drop box, it is temporarily out of stock.